MK achtergronden. . HD Wallpaper and background images in the Mortal Kombat club tagged: mortal kombat. 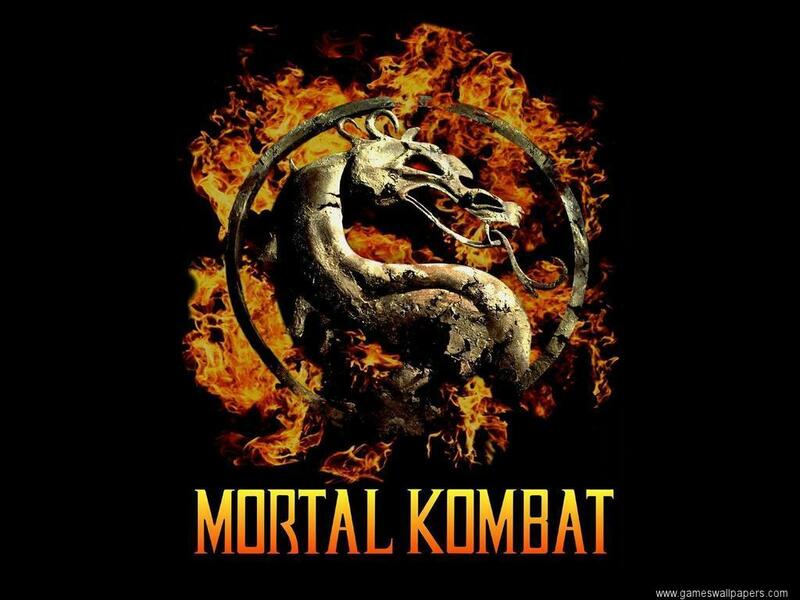 This Mortal Kombat wallpaper contains anime, grappig boek, manga, cartoon, and stripboek. There might also be embryonale cel, vormende cel, fleur de lis, and fleur de lys.